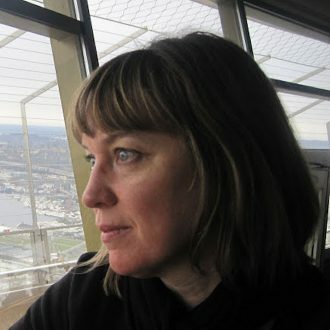 Jane Satterfield is the recipient of awards in poetry from the National Endowment for the Arts, Maryland Arts Council, Bellingham Review, Ledbury Poetry Festival, Mslexia, and more. Her essays have received awards from the Pirate’s Alley Faulkner Society, Massachusetts Review, Florida Review, and the Heekin Foundation, among others. Her books of poetry are Her Familiars, Assignation at Vanishing Point, and Shepherdess with an Automatic. She is also the author of Daughters of Empire: A Memoir of a Year in Britain and Beyond. Born in England, she teaches creative writing at Loyola University Maryland.